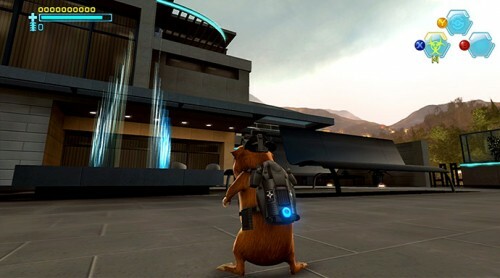 Disney Studios have been busy on the game tie-in with their latest movie G-Force, featuring their hero – a guinea pig. The game sports some stunning visuals and will no doubt be a hit with younger PS3 gamers who enjoy the movie, and also older gamers keen to test out Disney’s ‘feature’. The game arrives with a pair of 3D glasses for you to enjoy the gameplay in glorious 3D. G-Force 3D is released in the UK on the 31st July 2009.